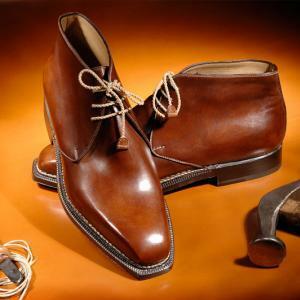 The synthesis of the shoe. 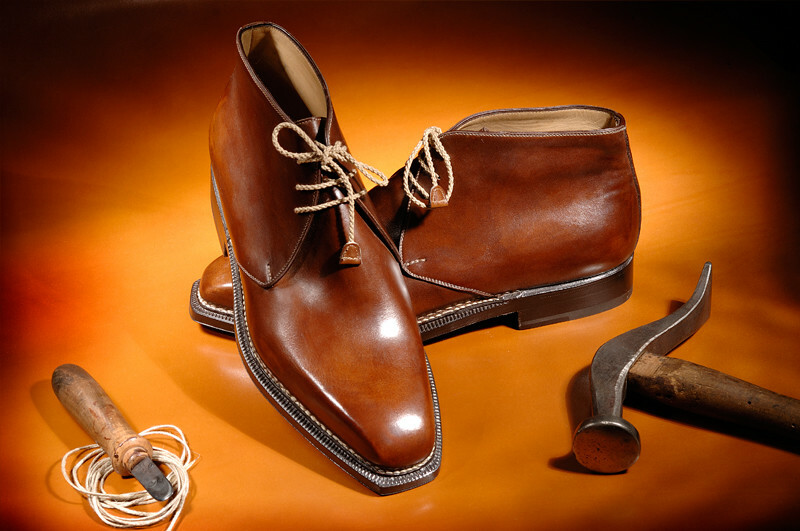 Footwear with grit, elegance, sophistication and comfort, all at the same time. 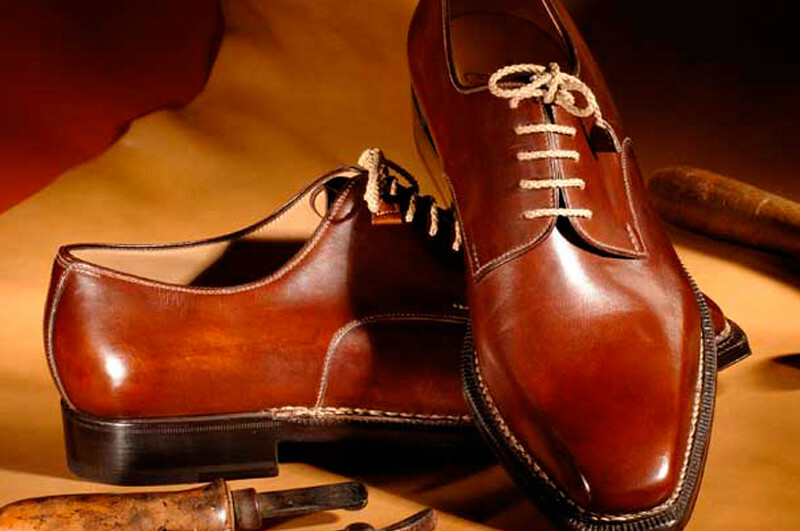 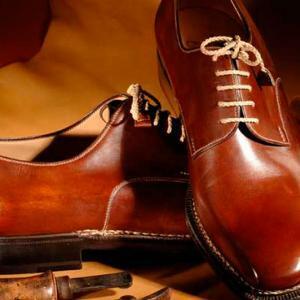 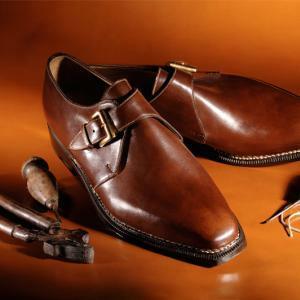 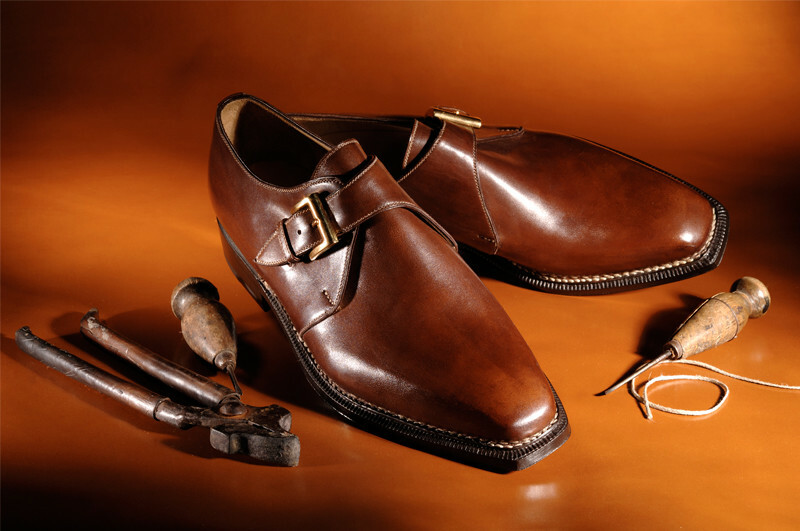 A way of communicating taste, expertise and refinement in choosing one’s shoes.